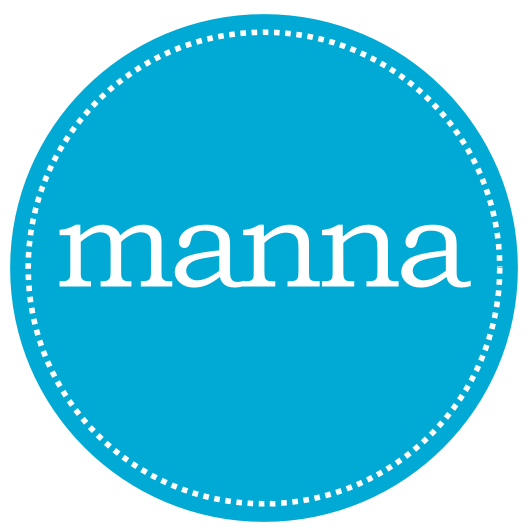 Manna Community believes that a vital part of any community is maintaining links with its heritage. Heritage is much more than just historic buildings and monuments. It includes cultures & memories, landscapes & nature, and anything that makes an area unique and worth celebrating. Heritage is what gives us our sense of belonging and pride in where we live. The Sand House Experience is an ideal way to celebrate our town’s heritage. 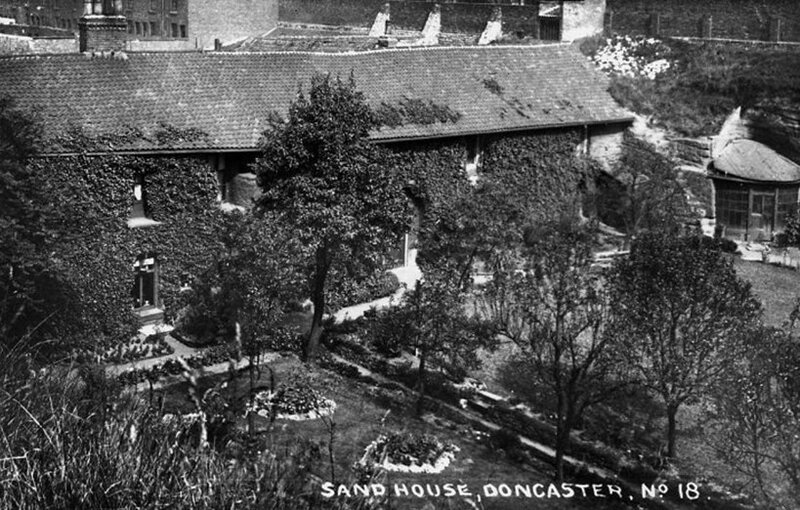 The Sand House, a fascinating part of Britain’s heritage, is unknown to much of the population and is rapidly fading from the memory of those people who do know of its existence. Action is urgently needed to prevent this truly unique historical feature from being forgotten entirely. 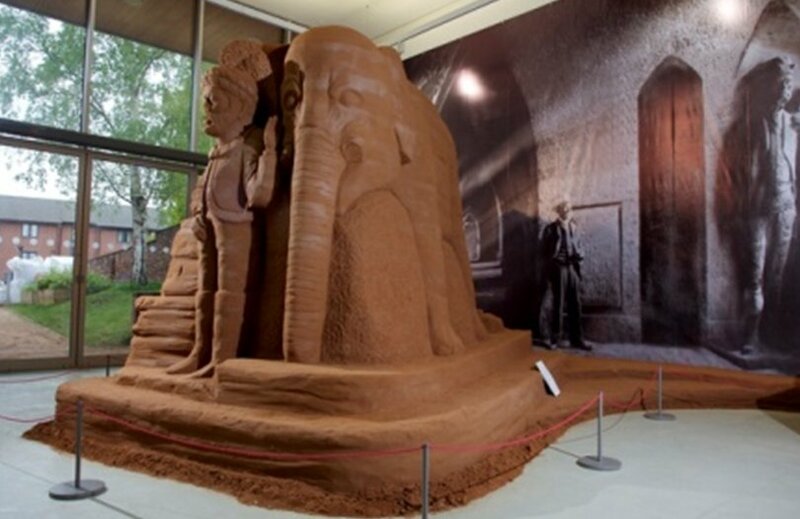 A project entitled “Sand House – The Elephant in the Room” took place over a 10-week period in 2012, supported by Arts Council England. The exhibition that formed its core attracted a record number of visitors, substantial media attention and extremely positive feedback. The associated sand sculpture course and workshops also received high praise from participants. The Sand House Experience will build upon the success of “Sand House – The Elephant in the Room” by creating a permanent visitor attraction with a difference. It will combine multi-media interpretations of the story of the Sand House with providing educational and skills-training courses, principally through sand sculpture workshops. It also features exhibitions themed on the Victorian era. 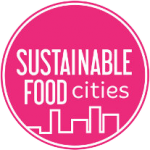 The major advantage that this proposal has over many others is that the concept has been tested and proven to be very successful. It has already been established that the Sand House can fire people’s imaginations and also that training opportunities can be successfully linked to the subject. Click here to take part in The Sand House Survey! The time is right to establish a permanent Sand House attraction, The Sand House Experience, adopting similar principles to those that brought success to the 2012 project. Everything you will need to teach this unique part of Doncaster’s history. We hope these resources will offer cross-curricular opportunities and inspire some really creative work. Follow the links to find lesson plans, display resources, worksheets and examples of children’s work. To find out more please visit the Sand House website. 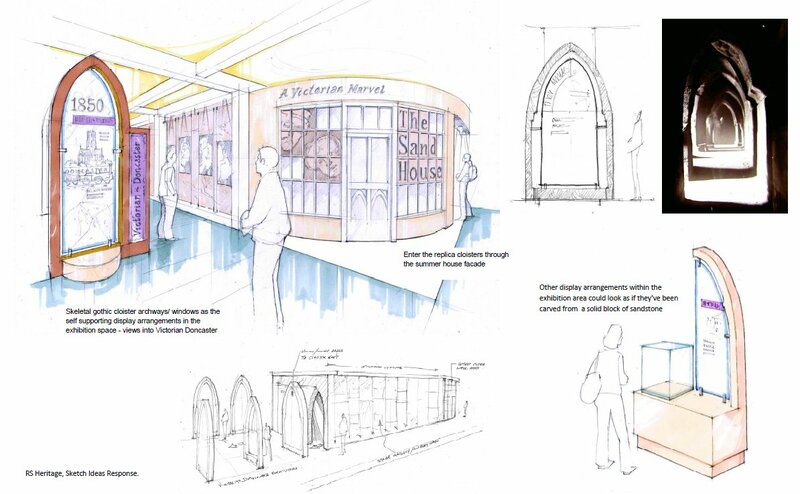 If you are inspired by the proposal for The Sand House Experience and you feel that you may be able to make a significant contribution towards bringing it to fruition, then please contact us.